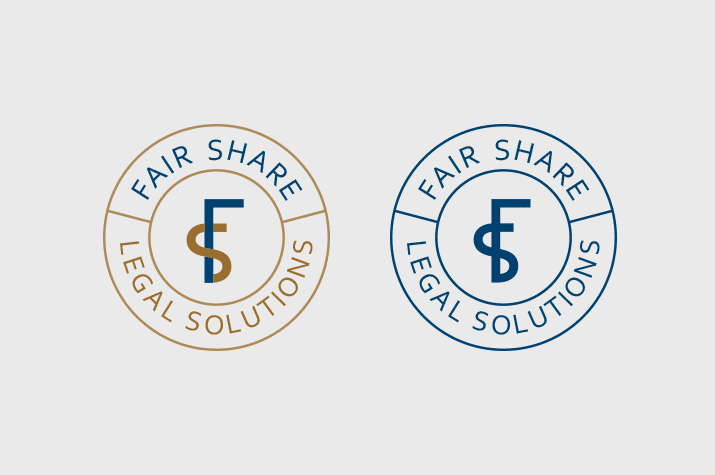 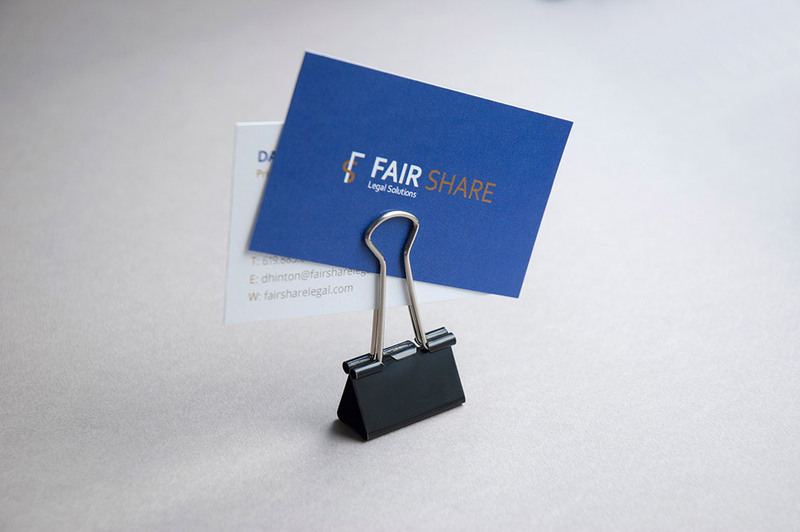 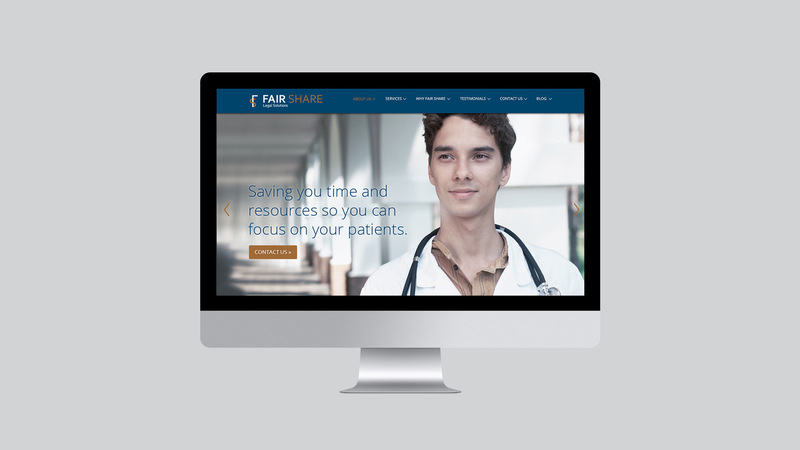 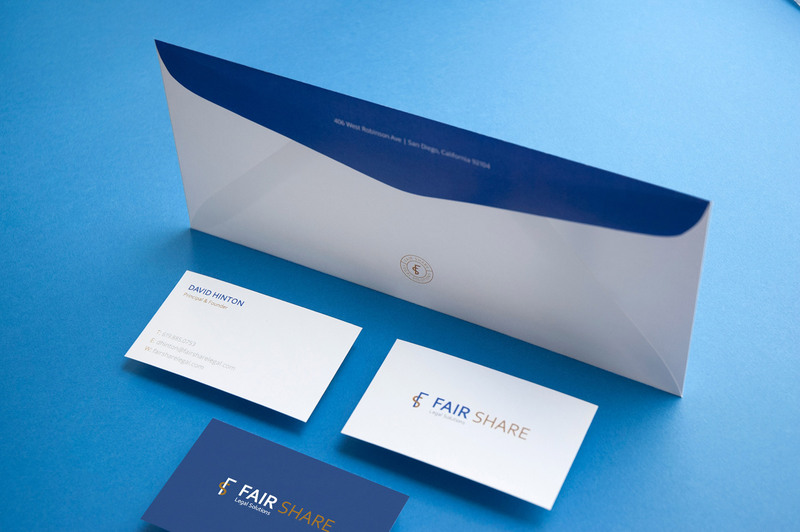 Fair Share Legal Solutions is committed to facilitating innovative and effective solutions to common problems associated with running a health-related business. 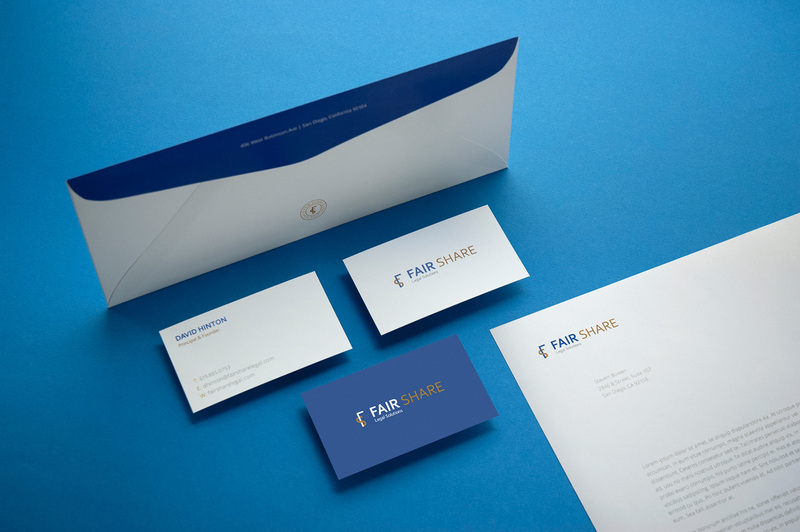 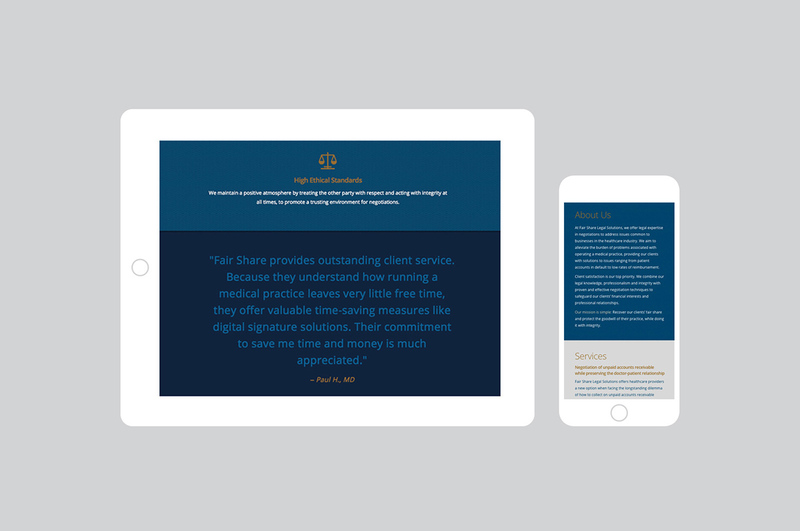 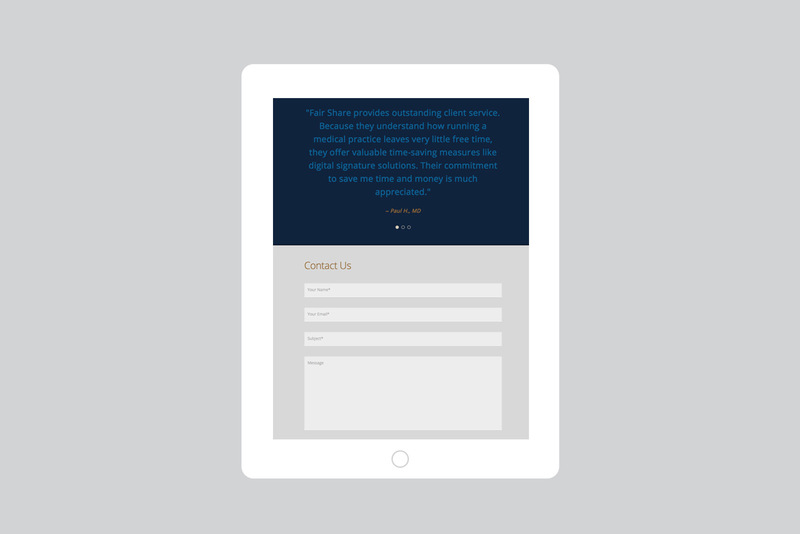 The scope of work consisted of the creation of the logo, business card, letterpress, envelope, a stamp as well as the company’s website. 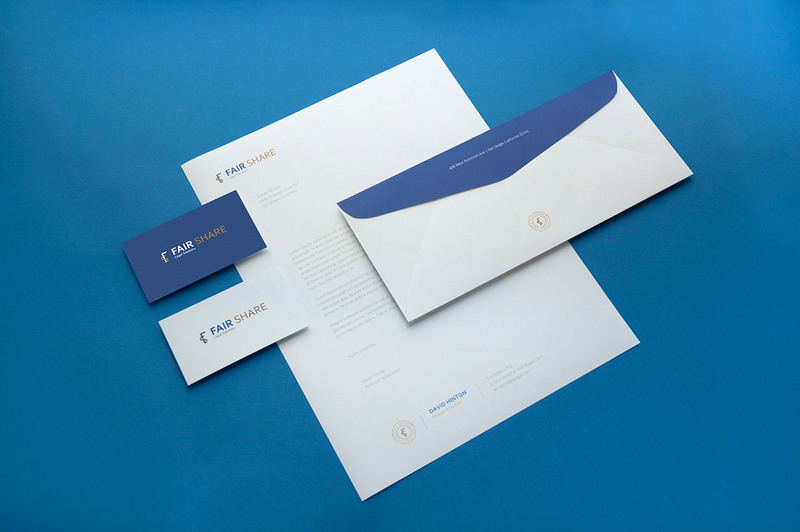 The concept of the logo is based on the rode of Asclepius, a symbol associated with medicine and healthcare around the world, which is represented through a snake winding around a rod. 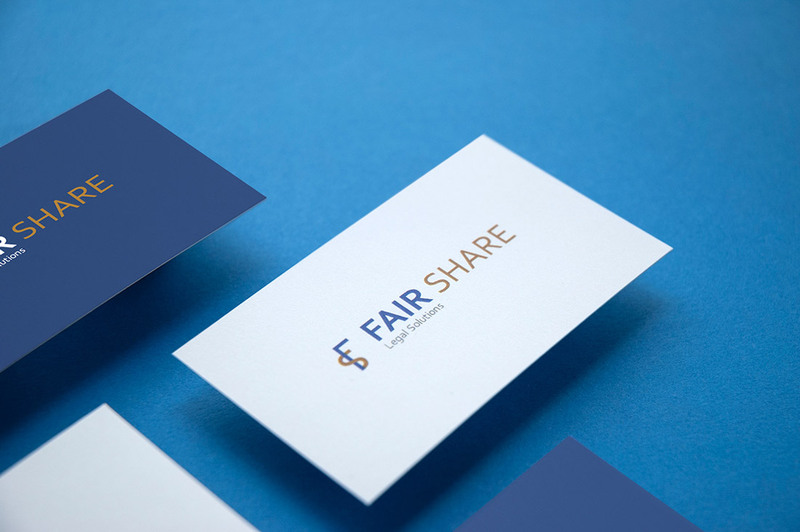 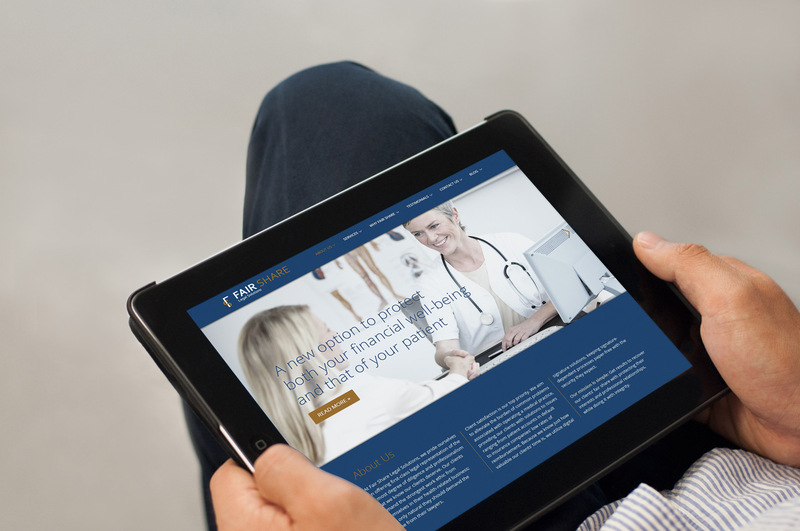 The logo applies a modern and minimalistic approach to this concept, with the letter "S" winding around the letter "F" and therefore creating a connection to the healthcare industry. 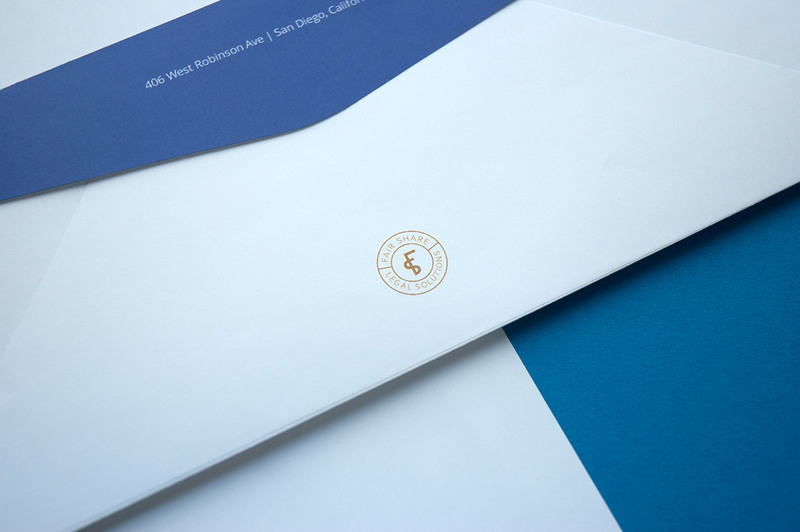 We chose to go with a strong color combination, gold and blue, which creates a sophisticated, elegant and classy look and feel. 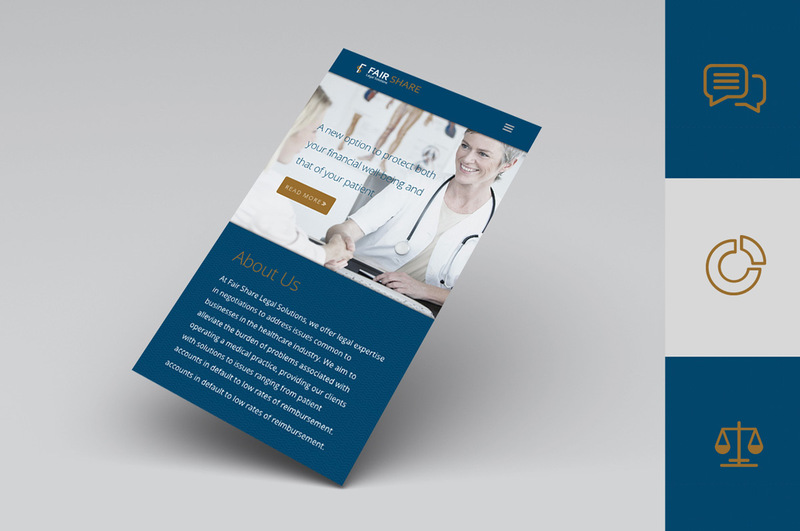 Credits: Work done while at Elefint.